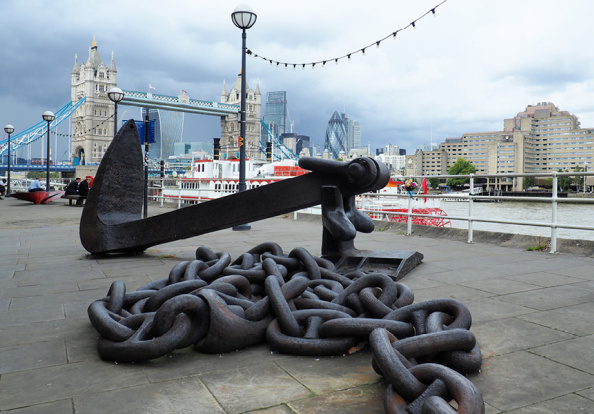 Regeneration heralded the arrival of a number of well-known restaurants, including Le Pont de la Tour and Butlers Wharf Chop House, each with private walkways and views of the river, looking out across to Tower Bridge. Found entwined through the narrow streets are a selection of independent and chain restaurants, hidden by the towering buildings that almost let you forget where you are. During the week, once the office closes, you will find floods of city workers enjoying a bite to eat or a relaxing drink in one of the riverside bars and restaurants. Eating out or just enjoying a casual drink is customary to many of the locals, mainly as the area invites this kind of lifestyle, and because youre spoilt for choice when it comes to ways to spend your evenings. 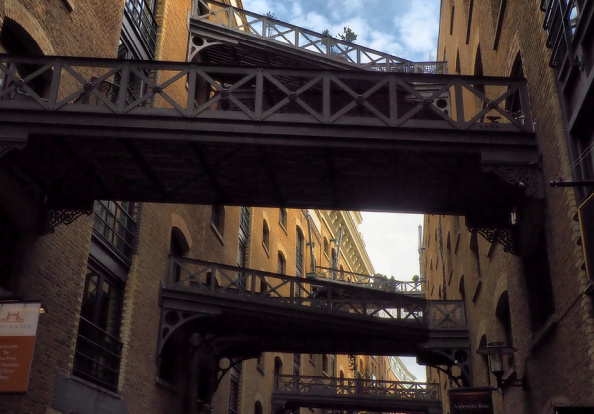 Shad Thames is made up of beautifully renovated warehouses along a short section of the River Thames. The area is bound by the River and reveals its industrial past through its large Victorian buildings. 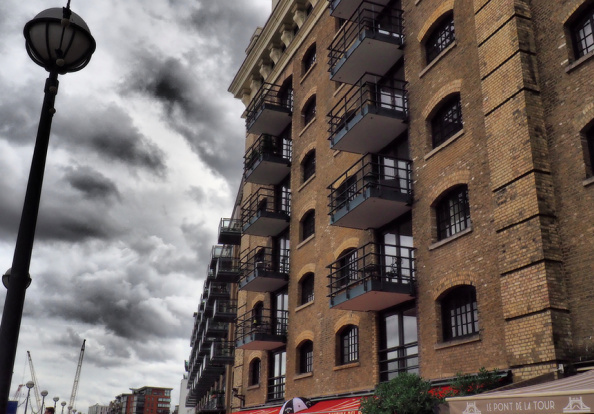 New developments continue to join the growing area of Shad Thames, due to its popularity with young professionals, attracted by the location and lifestyle.